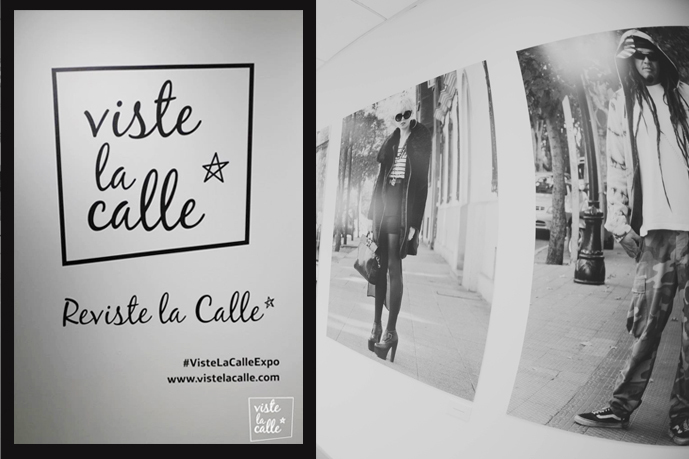 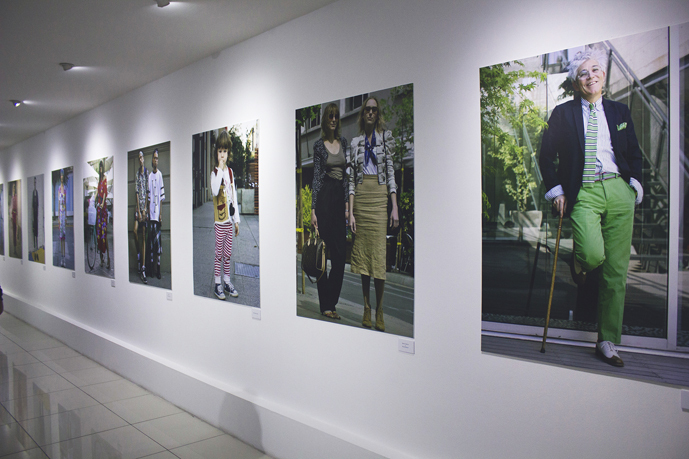 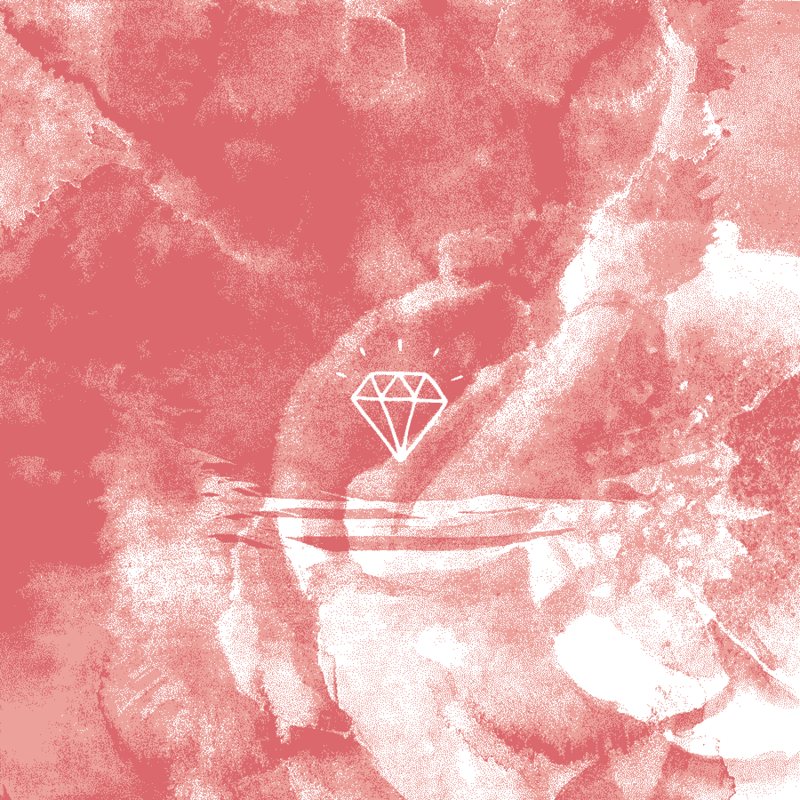 Viste la Calle Expo is a photographic and audiovisual exhibition of urban trends and fashion in Chile. 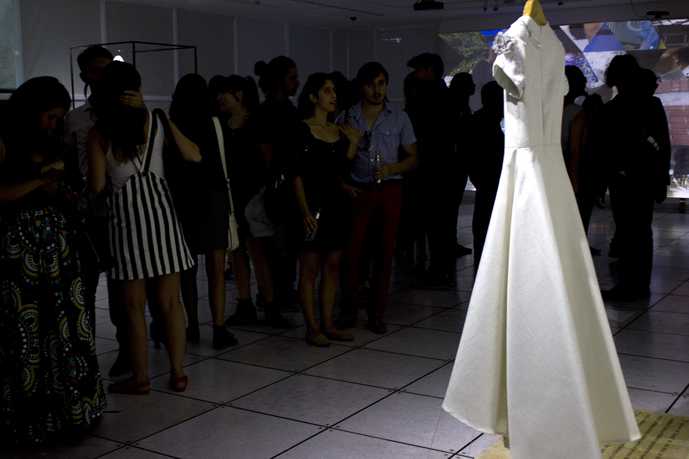 With nearly six years of history Viste la Calle has registered the widest record of Chileans dressing habits.In addition to the photographs the exhibition will show the work of the best national fashion designers such as Paulo Mendez, Sebastian del Real Ossa, Lupe Gajardo and among others. 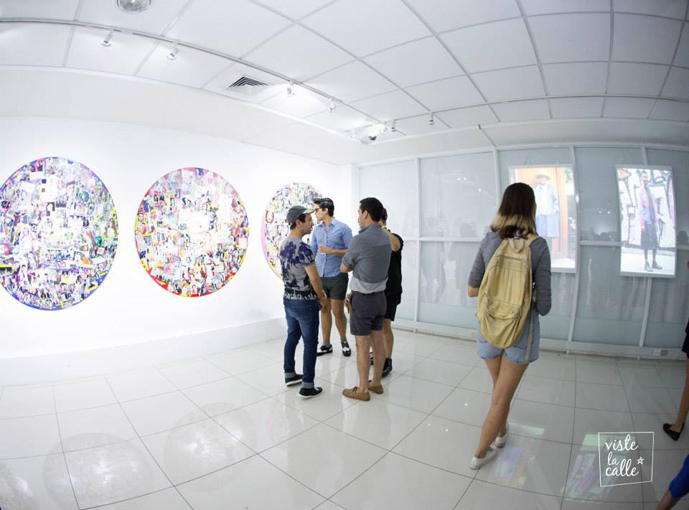 Makeup artists, illustrators, fashion photographers and models will also take part in the exhibition, covering the entire range of local fashion.